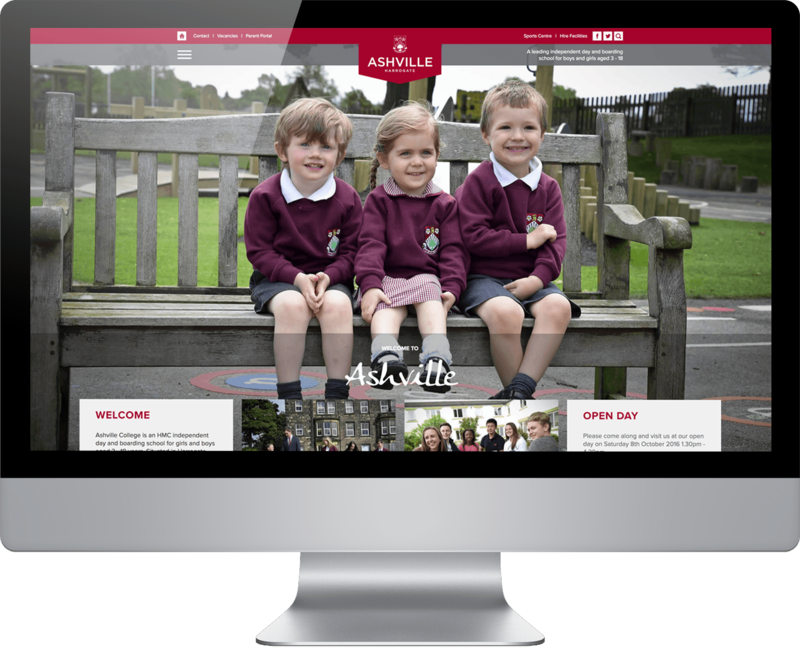 Ashville College needed a new school prospectus and website that would appeal to ‘first time buyers’ of independent education, as well as prospective parents committed to independent schooling. Our objective was to ensure that first impressions of the school captured the quality education on offer at Ashville College. 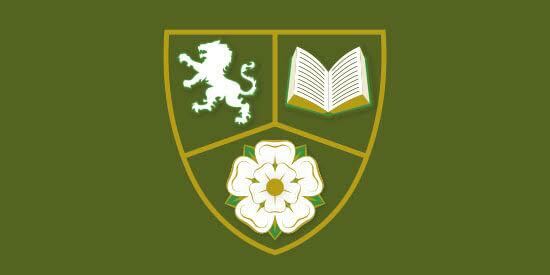 First came an evolution of the brand; adding Harrogate to the name as part of the logo to put them on the map with prospective parents, followed by extensive brand guidelines. This was followed with a high quality prospectus, information booklet and registration forms, housed in a folder produced on luxurious board with a special white foil finish to convey the outstanding quality of an Ashville education. Next came a complete a re-design of the school’s website which is not only visually stimulating and engaging for users, but dynamic and easy to navigate. The objective being to increase online traffic and enquiries particularly for their international boarding and pre-school facilities. 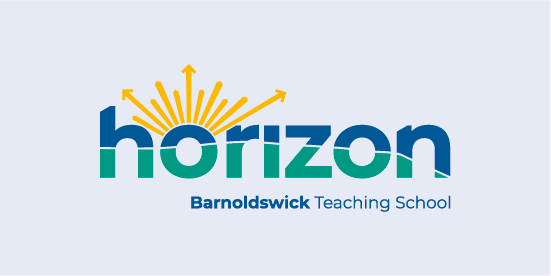 The brand refresh was launched across the school, with subsequent supporting collateral rolled out at the main school event, their Open Days with the website launch coming shortly after.